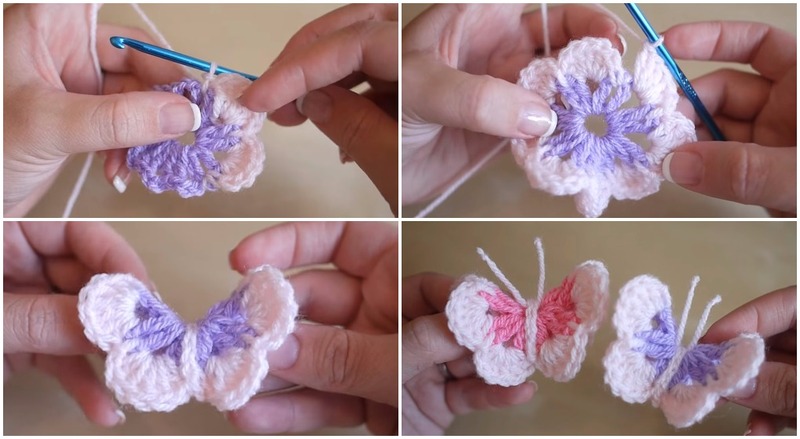 In this video you’ll be able to learn how to crochet beautiful butterfly. They are so gentle that everyone would fell in love. It’s great souvenir for your home. Wonderful gift for friends and family. Start to crochet today and get a big pleasure. Enjoy with us..